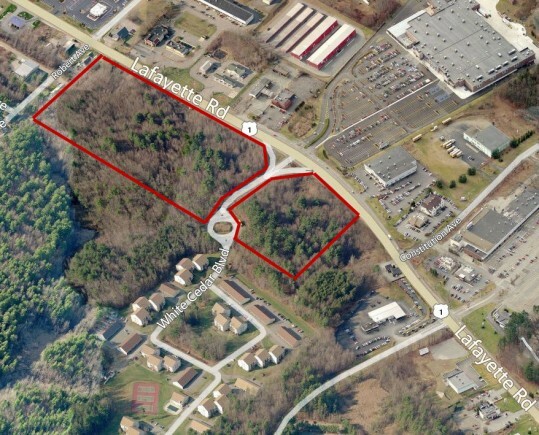 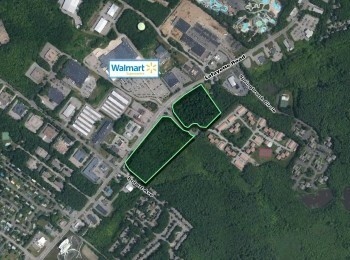 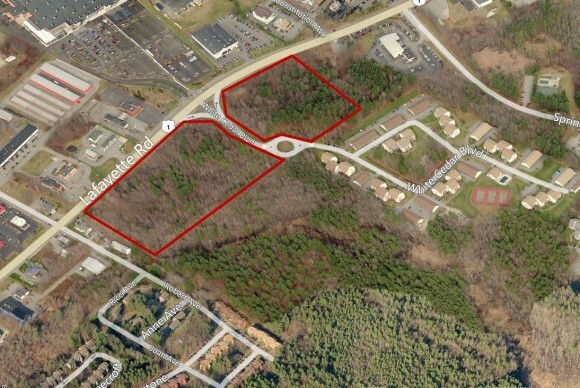 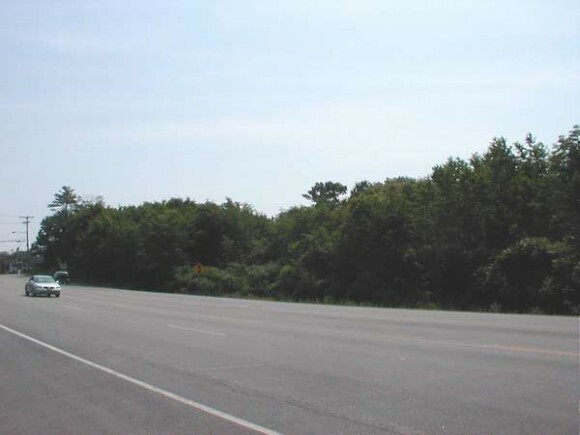 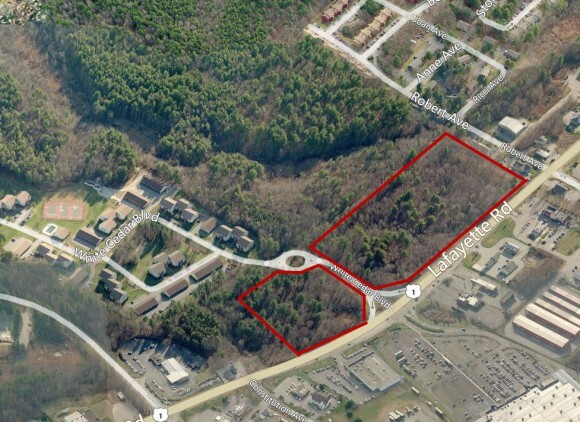 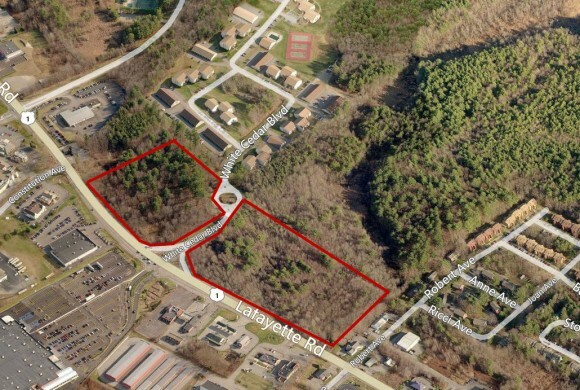 This Online Auction is for five lots consisting of ± 19.52 acres in a 10-lot subdivision, located on the east side of Lafayette Road (U.S. Route 1) in the southerly section of Portsmouth, New Hampshire. 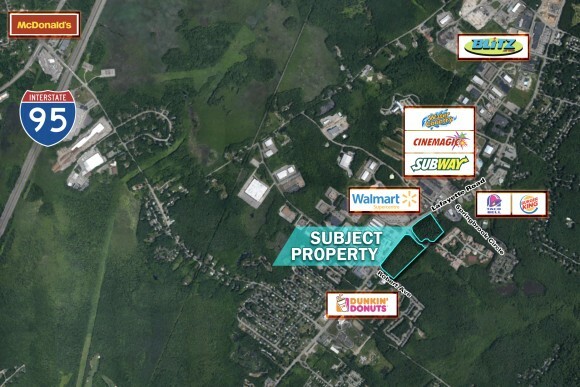 This subdivision has a high degree of visibility for the commercial developer with proximity to a popular WalMart and other commercial establishments. 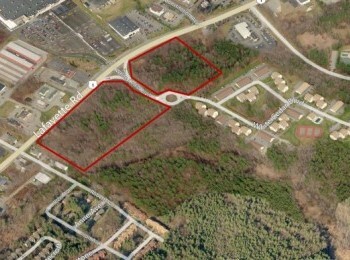 Lots 1, 2 and 3 are adjoining lots and are located south of White Cedar Boulevard, the entrance road to Cedars of Portsmouth Condominium development. 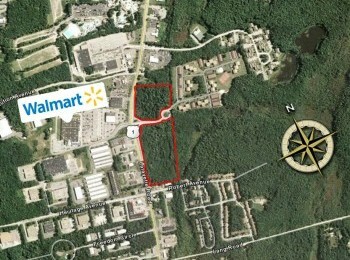 Lots 4 and 5 are adjoining lots and are located north of White Cedar Boulevard. 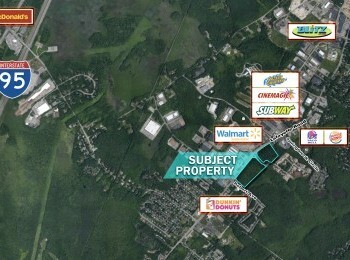 Although the lots have frontage on U.S. Route 1, they do not at this time have access from U.S. Route 1. 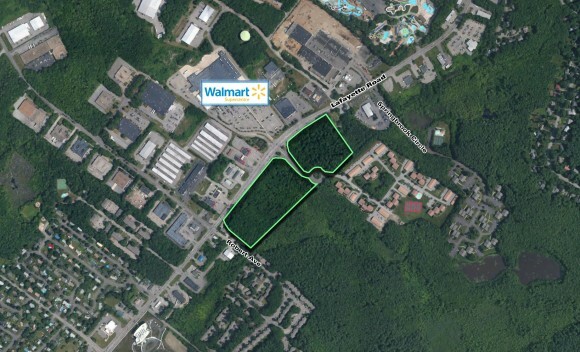 Access to the individual lots is proposed to be via a one-way private road connecting to White Cedar Boulevard. 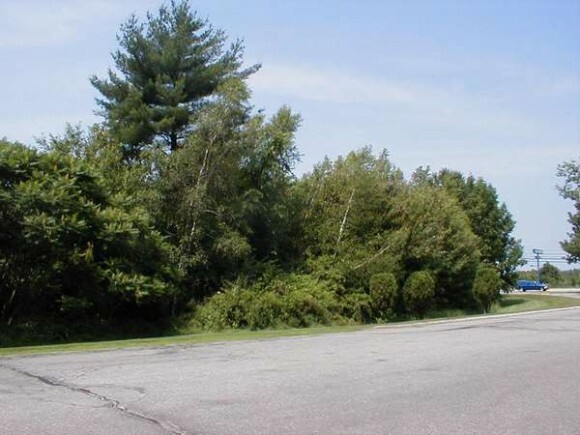 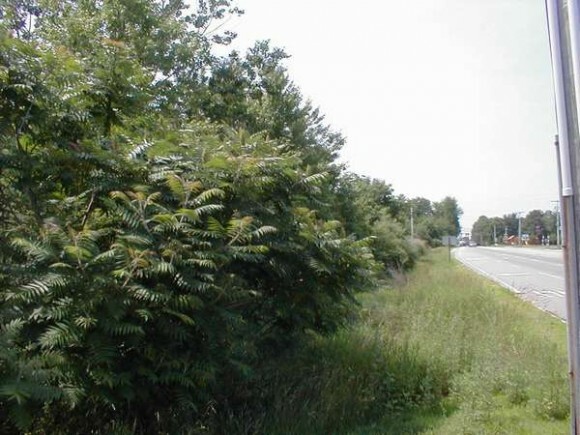 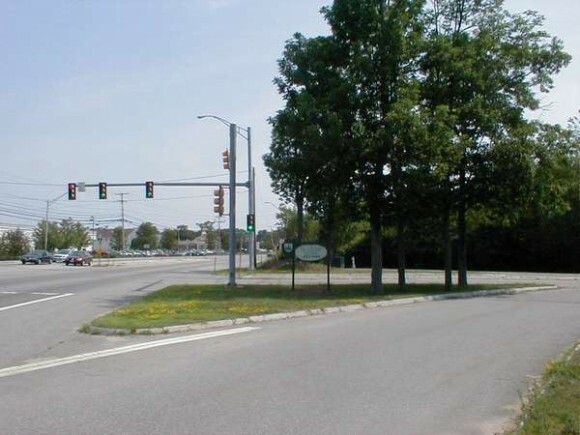 In 1998, the New Hampshire Department of Transportation agreed to issue a drive permit that will allow common access to Lots 1 and 2 from Lafayette Road. 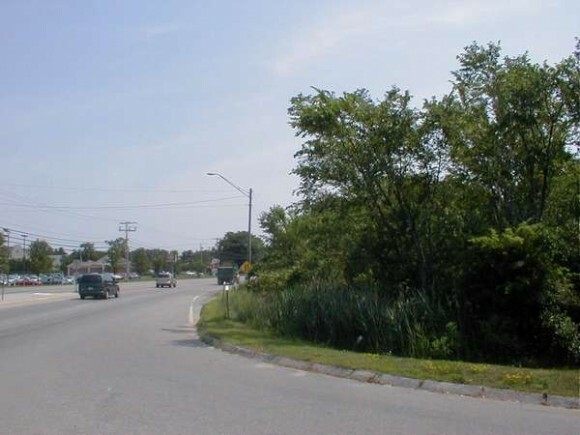 Utilities - Gas is available at the site from Northern Utilities; water is available at the site from the City of Portsmouth, New Hampshire (12" main at 48 psi); electricity is available at the site from PSNH; and sewer is available at the site.